Why Should I Switch To AT&T? The Best Switch To AT&T Promotion. 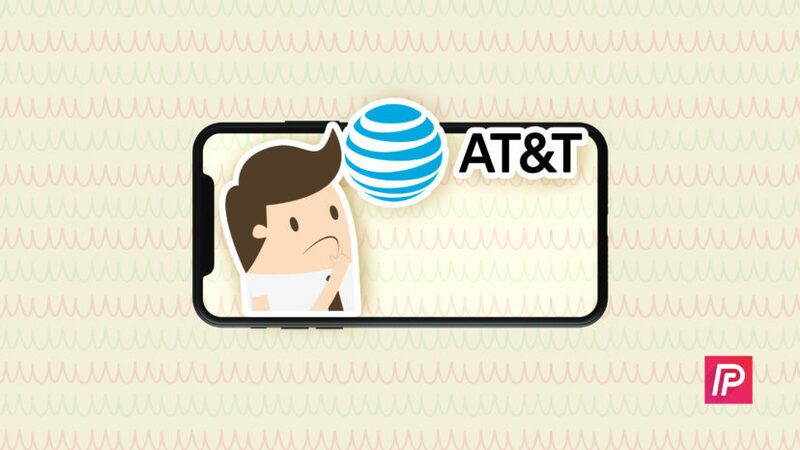 You are at:Home»Deals»Carriers»Why Should I Switch To AT&T? The Best Switch To AT&T Promotion. Today I walked into an AT&T store, introduced myself, and had an interesting conversation with an employee about why people should switch to AT&T. The thing he said that surprised me the most was that twice as many people are switching from the lower-cost carriers like Sprint and T-Mobile than from Verizon, because AT&T offers better service, speed, and reliability. When it comes to making phone calls and surfing the web, he says that people are willing to pay a little more for better service. Service quality varies from one part of the country to another, but it’s definitely something to consider, especially when AT&T’s prices and phone offers are so good right now. You can get an iPad Mini 2 for $49.99 when you switch to AT&T! Why would you want to switch? The first reason is that you can pick up a new iPhone with AT&T and skip the wait to become upgrade eligible with your current carrier. Second, you’re trading up to better service and speed on AT&T’s network. After all, it doesn’t matter if you have a fast new phone if your internet connection can’t keep up. And third, you get an awesome new iPad Mini that’s fun for you and your kids! Not at all! Switching involves three easy steps. First, you port (the technical term for move) your number to AT&T and activate your AT&T account. Next, you trade in your current smartphone — but only after you get your new phone from AT&T. That means that you have enough time to transfer your data before you give up your old phone. Last, you send AT&T the final bill from your current carrier. Here’s the best part: AT&T will send you a Visa prepaid card in the mail for the entire amount of your previous carrier’s termination fee or device payment plan. You have to wait a little while, but you’ll get a big chunk of change in the mail — and everyone likes that. How Do I Get The Promotion? To take advantage of this promotion, click here to go straight to the correct page on AT&T’s website. I do make a referral fee if you sign up through a link on this page, but you don’t pay anything extra: It’s a great way to support Payette Forward, get a new iPhone, and save a bunch of money at the same time. Wrapping It Up: Enjoy Your New Phone & Plan! My last bit of advice is this: Skip the carrier insurance and go for AppleCare+ or none at all. Feel free to share your thoughts in the comments section below—I’d like to hear them! If you’d like to learn more about the other carriers’ current offers, check out my cell phone savings calculator or my side-by-side comparison of family plans for an unbiased, easy-to-understand overview. Previous ArticleThe Fastest WordPress Hosting Setup In 2016, For Cheap! Next Article My iPhone Home Button Won’t Work! Here’s The Real Fix.